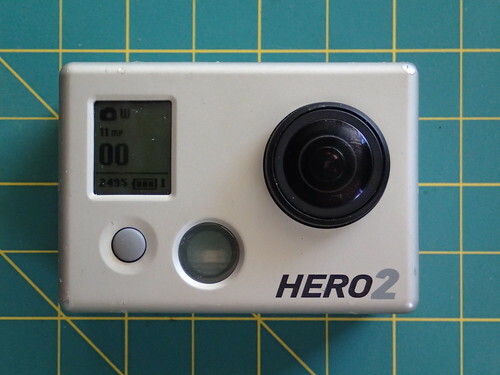 GoPro have made a range of waterproof, shock-resistant digital and 35mm film cameras for use during sports. 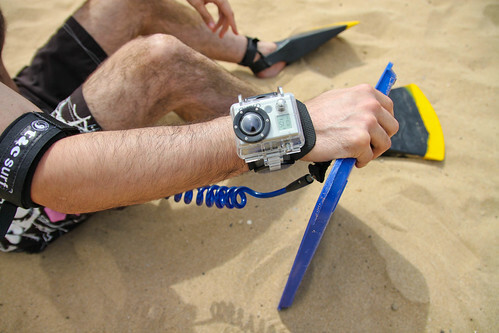 Mounting options allow the cameras to be wearable (wrist- and helmet-mounted), or fitted to cycles, cars and even surfboards. The cameras use the brand name Hero. This page was last edited on 21 June 2015, at 00:09.